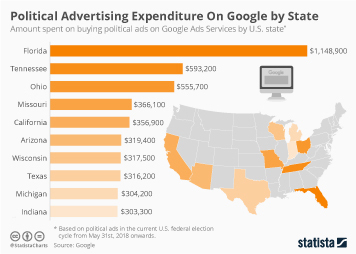 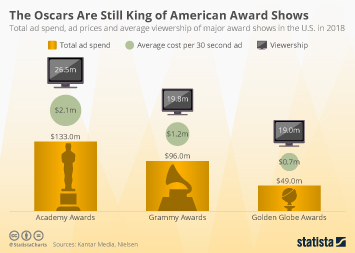 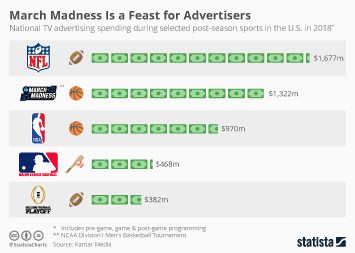 One of the golden rules of advertising is that money follows eyeballs. 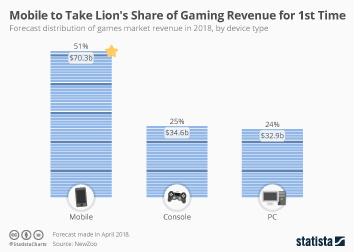 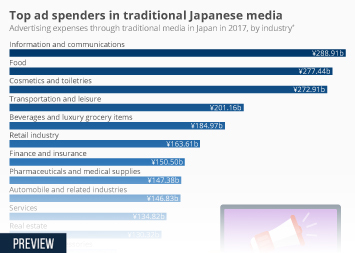 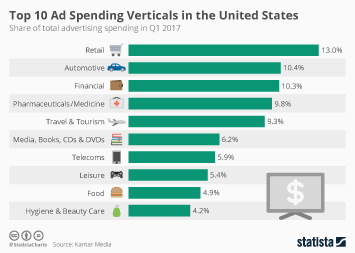 And since people are looking at their smartphones pretty much all the time these days, it’s no surprise that advertising budgets are shifting to mobile devices as well. 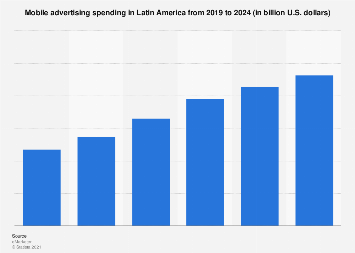 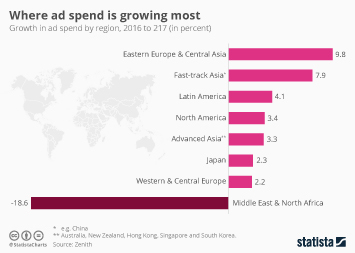 According to Zenith's latest global advertising forecast, advertisers will spend an additional $72.6 billion a year on mobile ads in 2020 compared to last year. 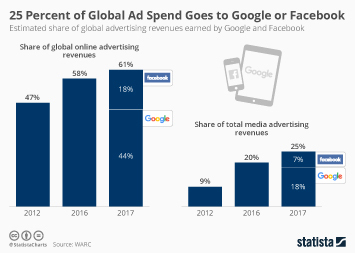 Having overtaken desktop ads last year, mobile devices are now the second largest advertising medium worldwide, trailing only television. 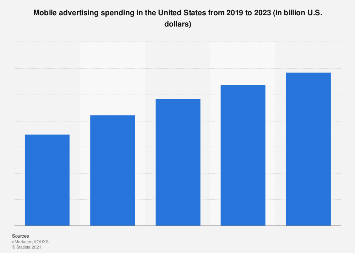 Mobile ad spending is expected to reach $180 billion in 2020, nearly double the estimated total for desktop advertising expenditure ($94 billion). 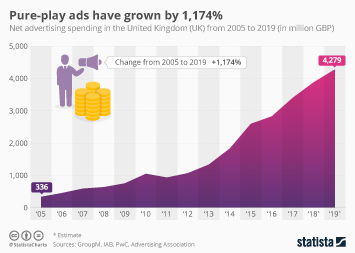 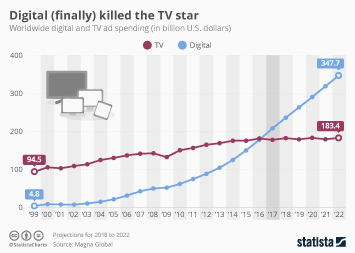 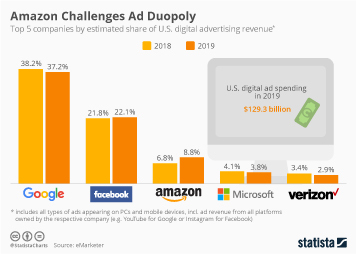 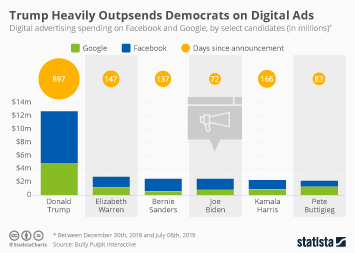 This chart shows the estimated change in annual ad spending between 2017 and 2020.